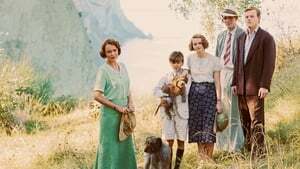 In 1935, financially strapped widow Louisa Durrell, whose life has fallen apart, decides to move from England, with her four children (three sons, one daughter), to the island of Corfu, Greece. 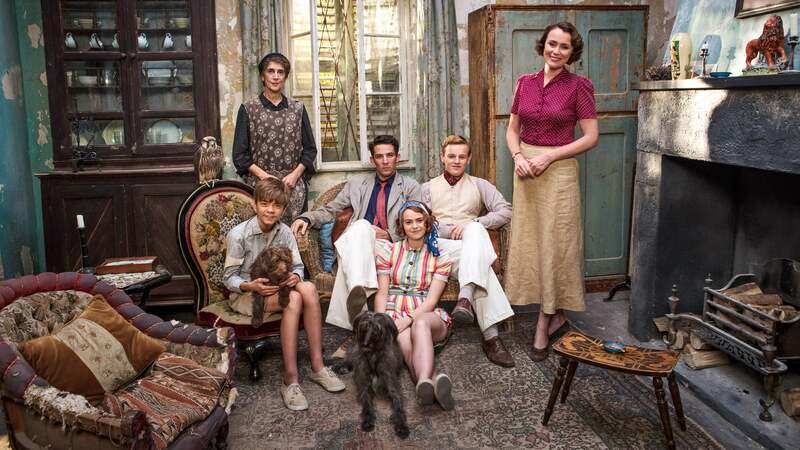 Once there, the family moves into a dilapidated old house that has no electricity and that is crumbling apart. 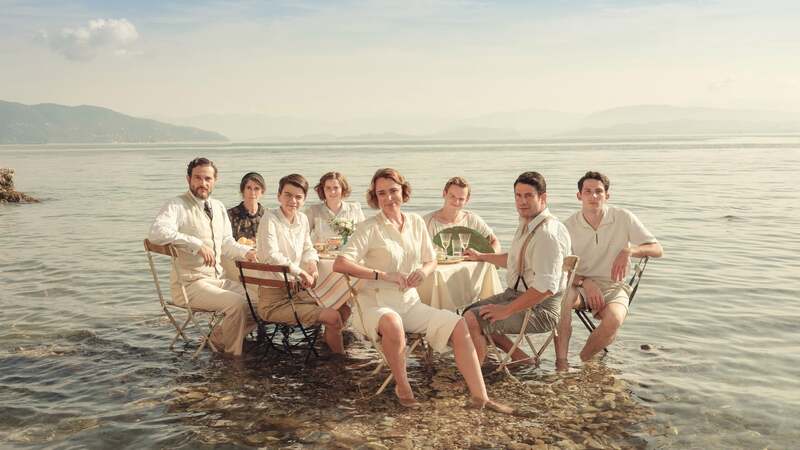 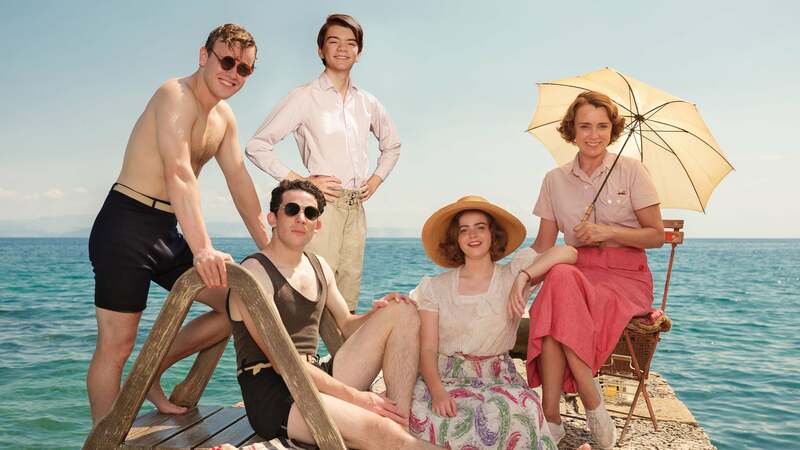 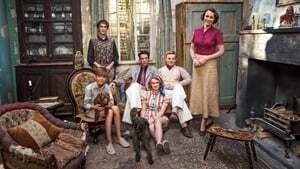 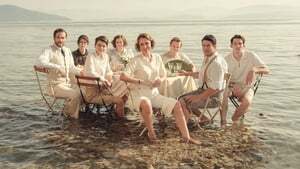 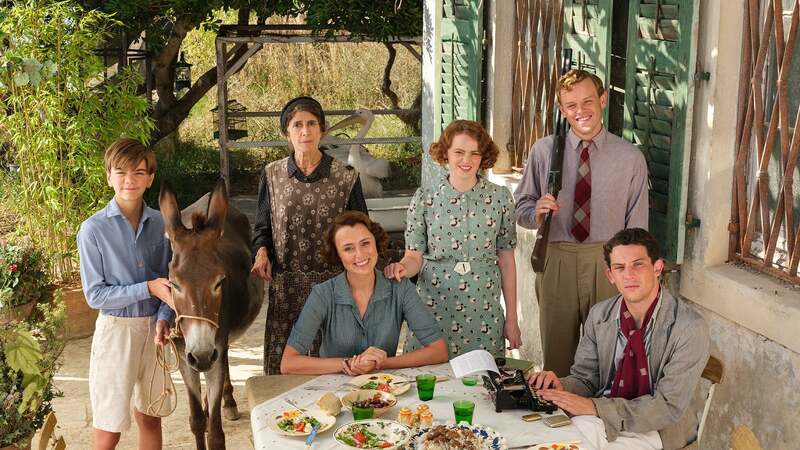 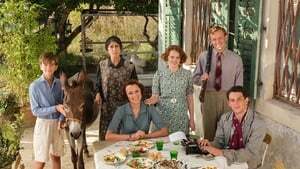 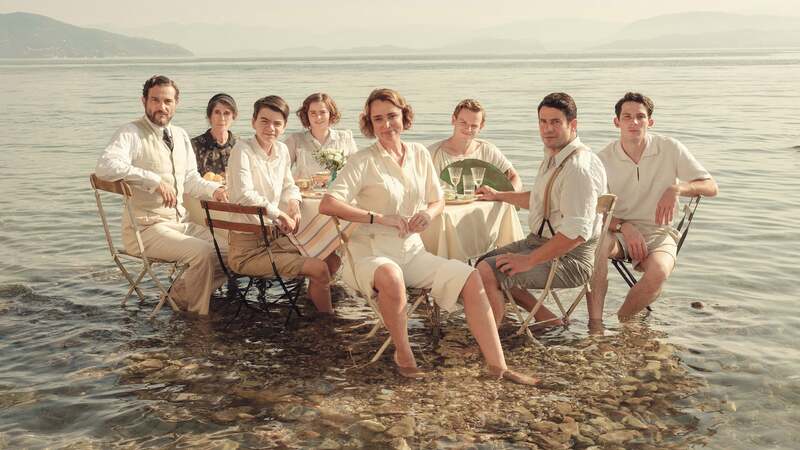 But life on Corfu is cheap, it’s an earthly paradise, and the Durrells proceed to forge their new existence, with all its challenges, adventures, and forming relationships.